Professional collection of the latest premium WordPress themes of December 2015. Best for designers, portfolio showcase, agencies and other creative business. Exa is a WordPress theme for designers, agencies and startups. Exa opens a wide range of customization possibilities you’ve never had before. 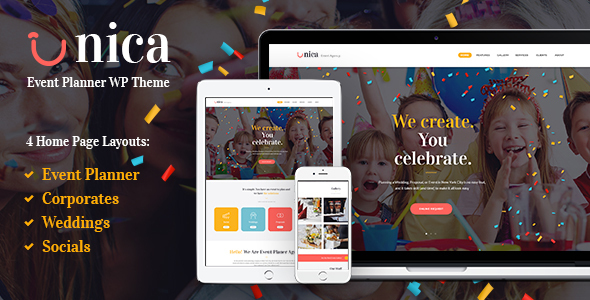 The theme was created by the WebCodeBuiler Team with love and aspiration to present something truly unique and useful. Welcome to NewEdge Theme for WordPress 4.3, News and magazine theme. NewEdge is a Multipage theme you can use it for any News or magazine site. Health & Care is a perfect solution for any medical and healthcare-related businesses, such as hospitals, research centers, clinics, dentists or pharmacies. The theme is supplied with a pack of advanced theme options to set and manage your website easily. Along with that, you are getting quick and comfortable media content manager to modify your contents, plus super cool set of custom widgets and shortcodes. NewsWall is fresh, modern and easy-to-use magazine WordPress theme with flexible and responsive layout. Theme is perfect for all news, newspaper, blogging, lifestyle, tech, gadget, sport or personal websites and includes lots of features like Drag & Drop layout creator, unique builder blocks, support for shop etc. 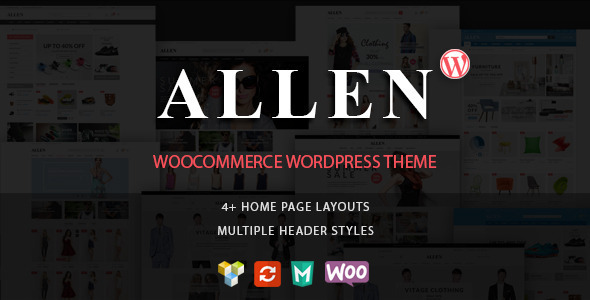 Allen is an advanced WooCommerce WordPress theme,suitable for e-commerce websites of any store type: fashion, electronics, furniture, digitals etc. It has extremely features, easy to use and fully responsive, it looks stunning on all types of screens and devices. Easy install with sample content, great documentation and HD guide video. Apital is a responsive WordPress theme suited for business websites and users who want to showcase their work on a neat portfolio site. Apital is perfect for your client. The Most Complete Multi-Purpose Template in ThemeForest. Construct is clean and retina ready WordPress construction & business theme . It is great, professional and easy to use. 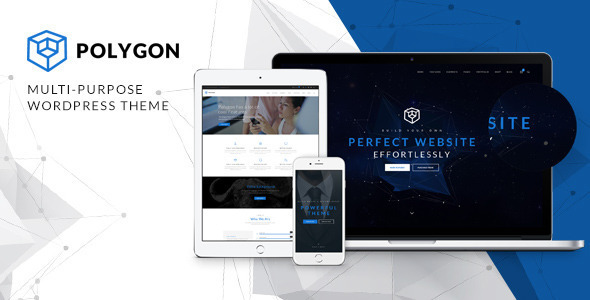 Polygon is a powerful Multipurpose WordPress Theme. What will I get by using Polygon? Extremely clean in each code line, intensly awesome in every homepage, super easy to use, highly flexible with full responsive feature.